Alumni & Friends Mnemonic, 2nd ed. 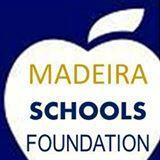 Welcome to the 2nd edition edition of the Madeira Schools Foundation newsletter! Our mission is to share district and Alumni news, connect Alumni and share resources to the most up-to-date information about your Madeira Schools Foundation. Register now for the Annual Golf Outing! 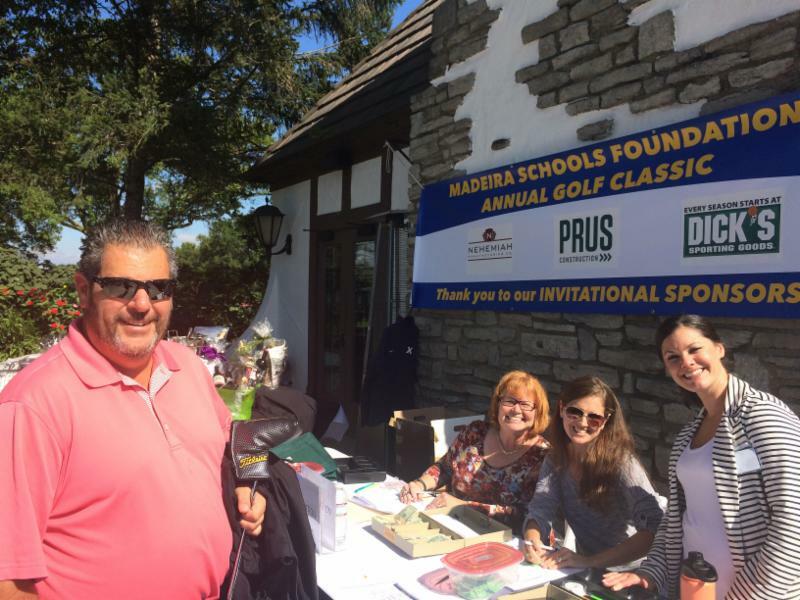 Registration is now open for the Madeira Schools Foundation Annual Golf Classic! Register your foursome or as a single golfer and check out sponsorship opportunities. Save-the-Date for these upcoming events! Homecoming Alumni Table: Friday, September 28, 2018, visit the Madeira Schools Foundation to meet board members and get your exclusive MSF Alumni color changing cup! Please visit the Madeira Schools Foundation website in early December to access the signup links for both events. Hope to see you there! Madeira students will benefit for years to come, thanks to major donations made to the Madeira School Foundation by Jay and Mary Ann Adrick and Phil Santoro '08 . New for this year: "Made in Madeira Scholarship"
Did you know that each of the 114 graduates in the class of 2018 received a monetary scholarship? Read more about about this donation and the resulting scholarships here. Congratulations to the 2018 Madeira Schools Foundation Scholars! Congratulations to our 2018 Distinguished Awards Recipients! 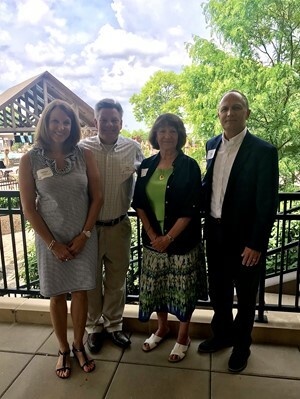 At its annual Awards Luncheon, the Madeira Schools Foundation (MSF) presented its Distinguished Awards for 2018. 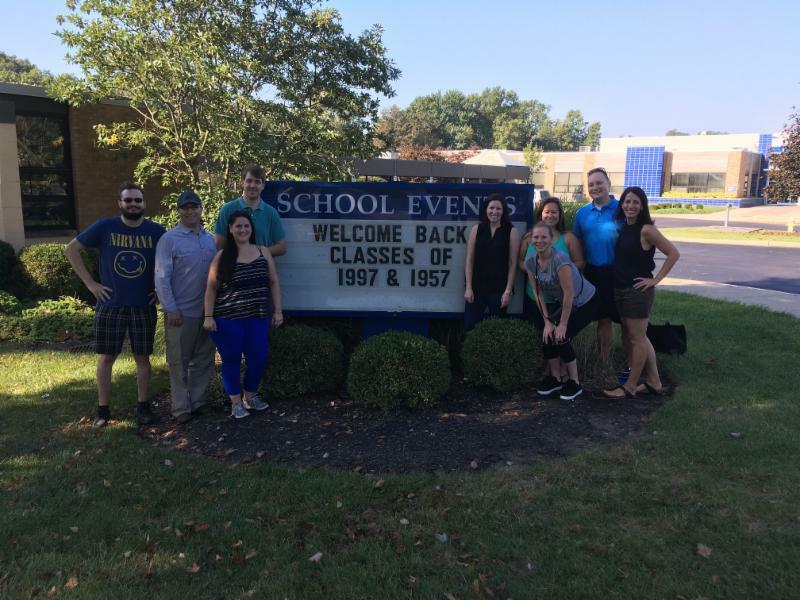 We will welcome back the classes of 1968, 1969, 1978, 1993 & 1998 this year! Stay connected to learn more about your class events by sending visiting our reunion page and updating your contact information. "Growing an Idea up From the Ground" is a wonderful story of MHS alumnus, Maggie Griffin's idea to give back to her community by providing access to fresh and healthy produce. 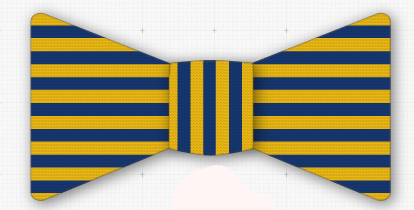 Madeira Bow Ties on sale for a limited time! In the past our donors have supported the new 1:1 student laptop program, the state-of-the-art fitness center, 11 student scholarships and the annual Day of Service. Your tax-deductible donations directly benefit the students of Madeira City Schools. Please remember us in your annual giving. 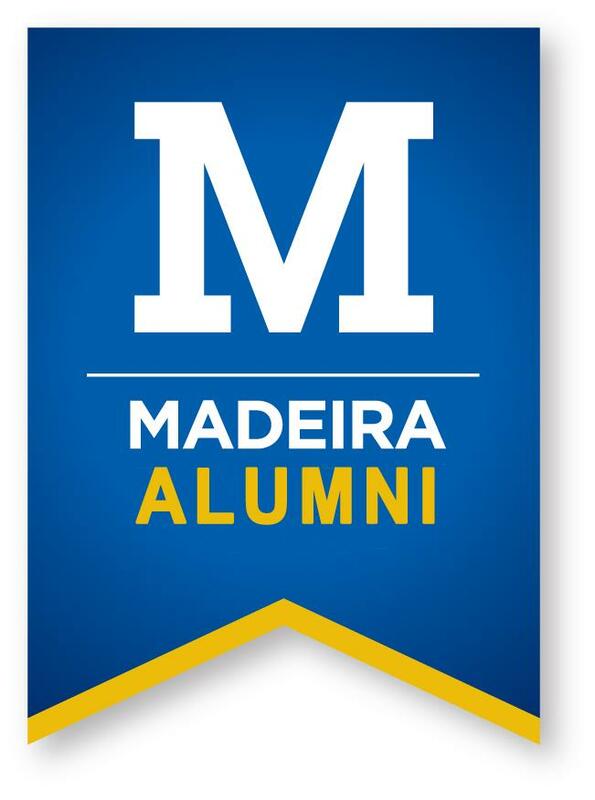 Show your Madeira Pride and donate today!